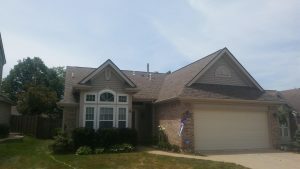 Do you need exterior painting company Kettering Ohio? 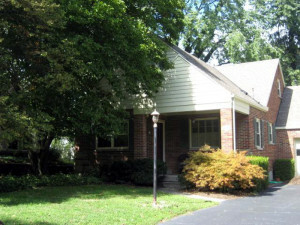 As a local house Painter we offers several options for exterior painting in Kettering Ohio and Dayton area wide. Our companies exterior home painting can bring much needed polish to your existing home or breathe life into newly constructed house by better reflecting the personality of the individual homeowner. In addition to adding curb appeal exterior house painting adds lasting value that helps to protect your families single largest investment for years to come. 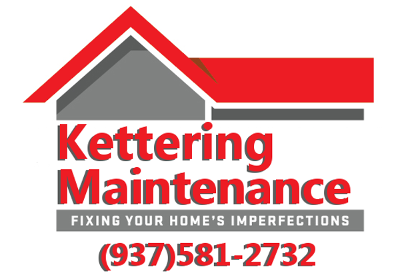 Call Us Today 937-581-2732 for exterior painting in Kettering Ohio! Your homes exterior painting is the first line of defense from the elements. The freeze of winter, the wet leaves from fall, pollen and rain in spring and blistering summers months can be harsh on exterior painting in Kettering Ohio and the surrounding area. We suggest annual or biannual inspections for maintaining adequate exterior caulking and exterior painting which is the best way to ensure a watertight seal for your house. A solid barrier is formed protecting your homes exterior wood or other surfaces slowing or stopping the need for exterior wood replacement, siding repair or worse yet mold infestation or structural damage. We use a professional approach in preparing the exterior properly by removing all loose and peeling paint and preparing the surface with bonding agents as needed. With our time tested methods and modern painting materials we are able to produce high quality exterior painting time and time again leaving our clients homes exterior paint with a beautiful new look that they and there family can truly appreciate for many years to come. We also offer a full line of home repair, home improvement, lawn and garden and rental painting in Kettering Ohio and Dayton area wide. Call Us Today 937-581-2732 for exterior painting Kettering Ohio! One of the many homes in Kettering’s surrounding area of Bellbrook that is cedar siding with exterior paint. Overlooking the sugar creek the south side offered some steep slopes from which to operate, but this exterior paint went off with out a hitch. 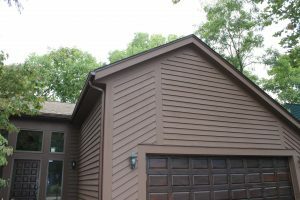 Sometimes you just need an exterior trim painting to add a new dynamic to your homes look. Depending on your brick many color options are available. First call project for now long time client. Painting exterior brick work is sometimes the best option for changing the look of your home. 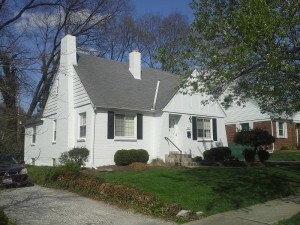 We painted the exterior of this all white home in Oakwood for our client a few years ago. Still looking great! Not all exterior painting is on the house. 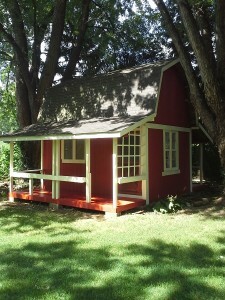 Sheds and other outdoor structures need protecting as well. 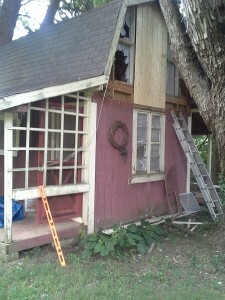 Before and After pictures of a small barn we repaired and painted the exterior on for a client in Centerville.